 The Cardinals will hold a press conference to introduce new head coach Kliff Kingsbury on Wednesday at 1:00 p.m. MST. Watch live at azcardinals.com or azcardinals.com/livevideo. Watch live on Tuesday at 11:00 a.m. MST at azcardinals.com/livevideo or listen on radio at ESPN 620 AM. The Big Red Rage hosted by Paul Calvisi and Ron Wolfley airs on Wednesday from 6:00-7:00 p.m. Listen on Arizona Sports 98.7 FM.